We are thrilled at Travefy to announce the release of our first ever ebook – “Planning a group trip on a budget”! This free ebook provides travel tips to save you time, money, and headaches. We will publish a chapter each week and you can download a full copy for FREE at http://hello.travefy.com/ebook/ or using the form at the end the excerpt below. Everybody loves to travel! There is nothing more gratifying than spending time away with close friends and family to explore new destinations or revisit old favorites. Travel can make your dreams come true by taking you to new worlds. The natural desire to travel is real and people love to explore new cultures – the food, the sites, and everything imaginable that is different from one’s home. Whether it’s a family reunion, spring break adventure, or the dream trip you’ve been planning for years, everyone takes group trips for a multitude of reasons. 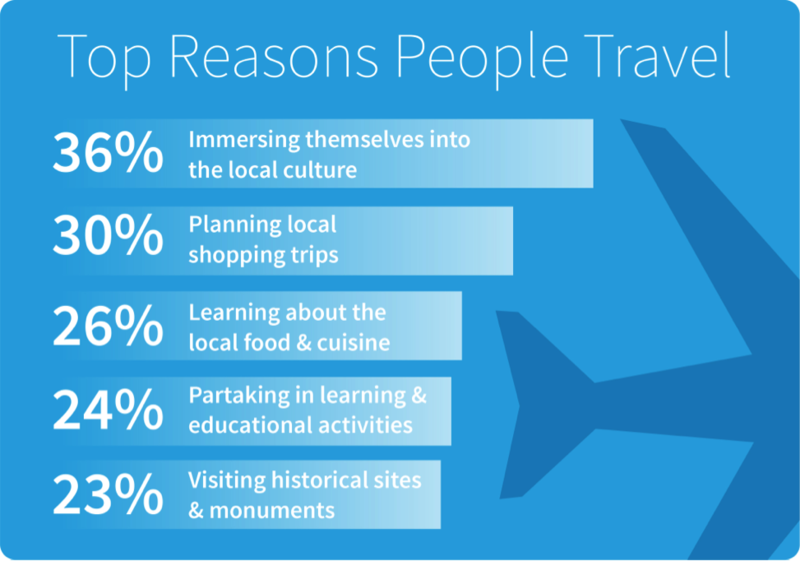 There are so many reasons why group travel is an amazing way to explore the world. Beyond the size factors such as safety in numbers and shared responsibility, group travel builds strong bonds with friends and family and creates unmatched shared memories. Despite the love of group travel, most people can’t simply drop everything at a moment’s notice to take a trip. Family, financial, and other obligations require serious coordination and budgeting to make your dream trip come true. 1. Getting organized is difficult. Everyone loves to travel; however, pain points exist when coordinating with groups. Finding where to go, when to go, and who to go with can be extremely difficult. Everyone avoids the role of trip organizer who has to deal with dozens of emails and slow, scattered responses. These coordination headaches detract from the joy one typically experiences from the mere act of planning a trip. 2. Travel can be expensive. Travel can be extremely expensive and many individuals save for well over a year to take that dream vacation, no matter how elaborate. According to survey data, 31% of all U.S. travelers plan to spend more than $1,000 per person on their summer adventures. This is up from 27% in 2012. For this reason, many don’t ever travel far and in many instances avoid trips with friends and family all together. The great news is that these pain points – coordination and price – can be overcome and should never stop you from taking that wonderful trip with friends and family. You deserve the experience and memories! This book is a guide with tips for getting organized and saving money on hotels, flights, road trips, and more for your next group trip. Download the full ebook for FREE! This ebook is FREE. Click here to download.